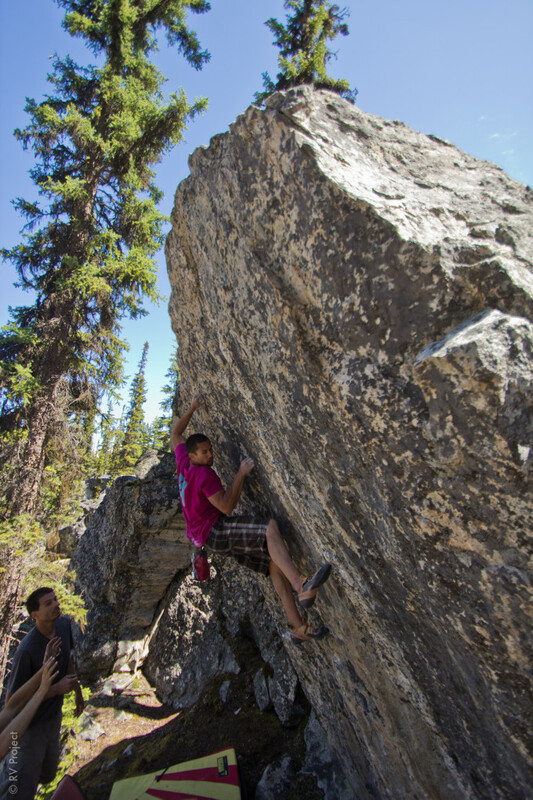 Last summer was all about Squamish, but we knew British Columbia had more boulders to offer. 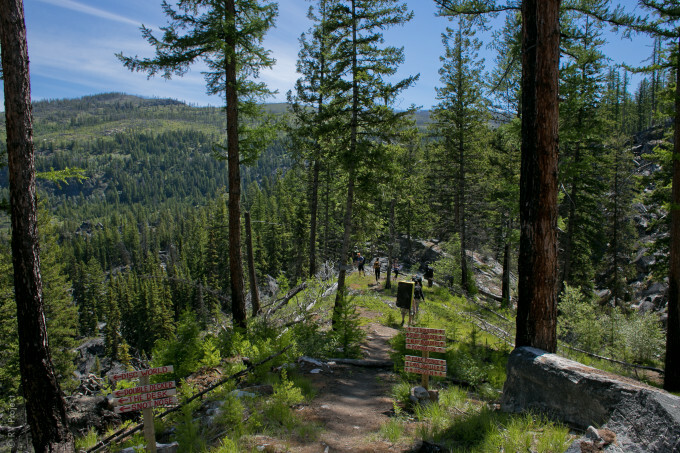 When we found out about the 2nd annual Rock the Blocs Boulderfest outdoor bouldering competition in Kelowna, we decided to take a mini road trip East and give’r a go. After 19 hours of driving broken up into 3 days of travel, we made it to the parking lot for The Boulderfields! We arrived bedraggled and sleepy about 2 hours before the competition was set to begin. Getting the lowdown on the competition from Andy White, the lead organizer. 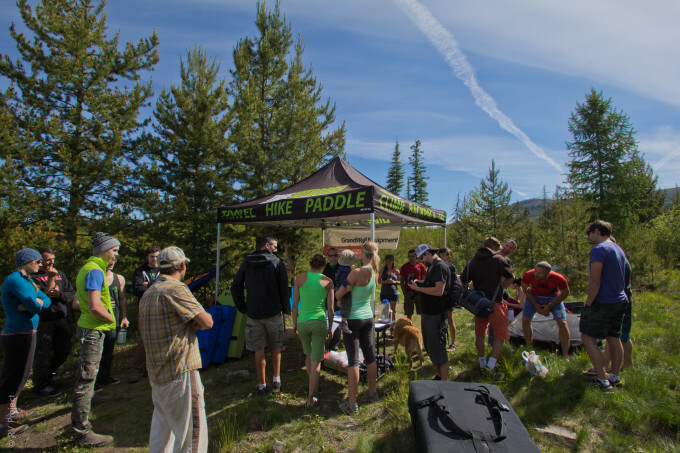 Over 100 climbers showed up to compete this year! The town of Kelowna is located on the eastern side of the massive Okanagan Lake. The Boulderfields are just south of town and take about 45 minutes to get to by a windy dirt road. 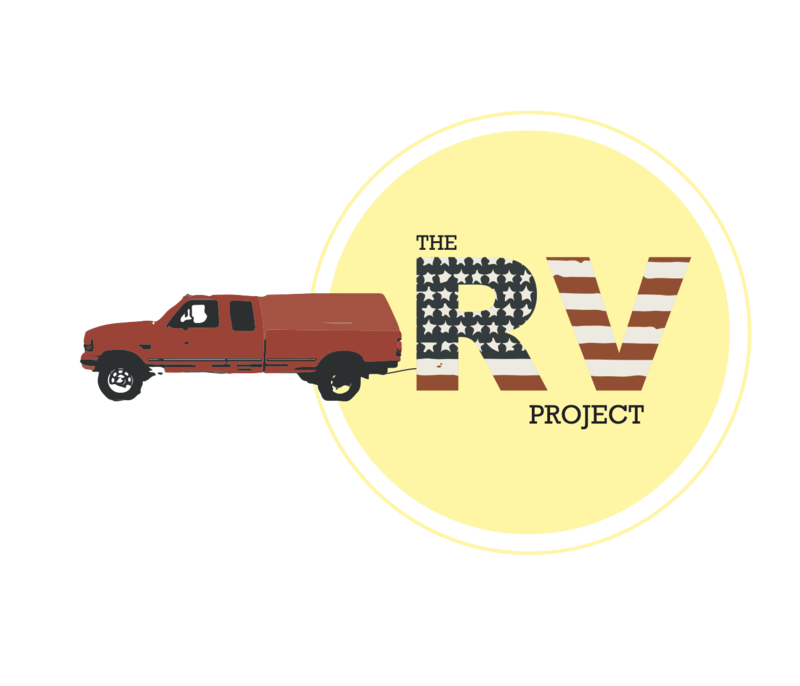 There’s some rocky spots, but we took it nice and slow and were able to make it with the trailer. Just to give you an idea of what B.C. geography like. Click on the photo to take a closer look at the map. 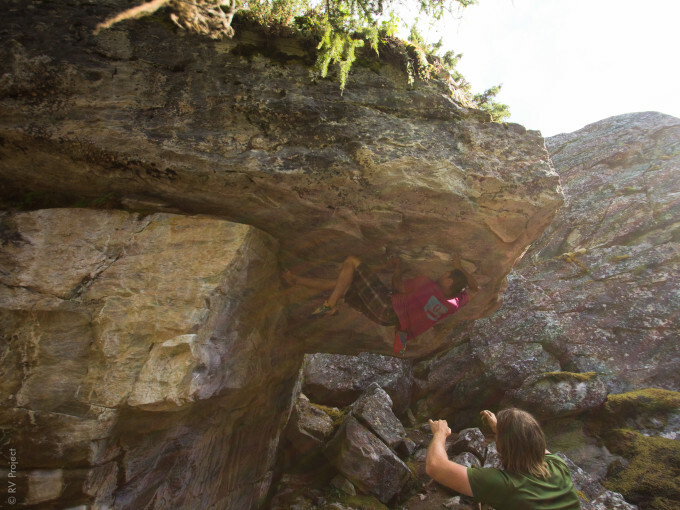 There’s climbing all around B.C.- next we want to check out the bouldering in Revelstoke (what a rad name, eh?) that stays cool all summer and the sport in Skaha. 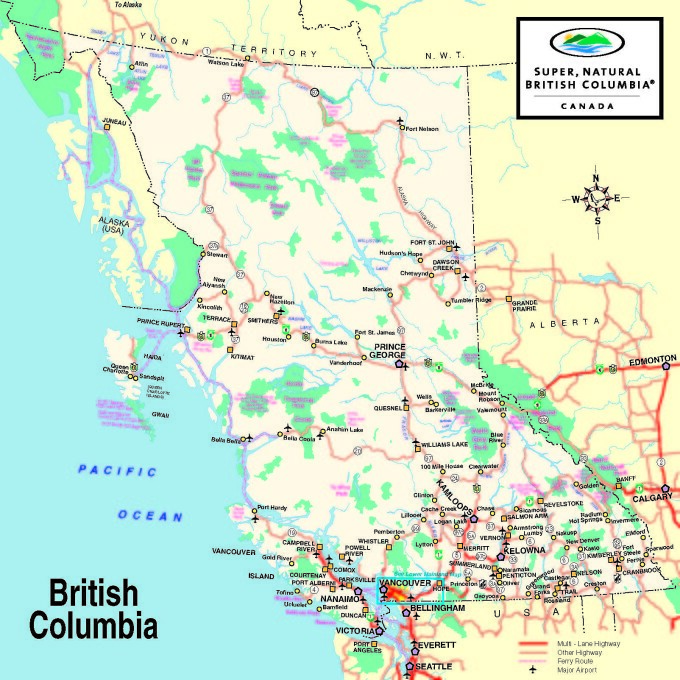 Kelowna is about 4.5 hours Northeast of Vancouver. The Boulderfields have a seemingly endless expanse of gneiss rock (think Chaos Canyon at Rocky Mountain National Park). The area is highly concentrated but some hiking is involved, many choice areas require a bit more of a commitment to get to with some scrambling over talus à la Chaos Canyon. 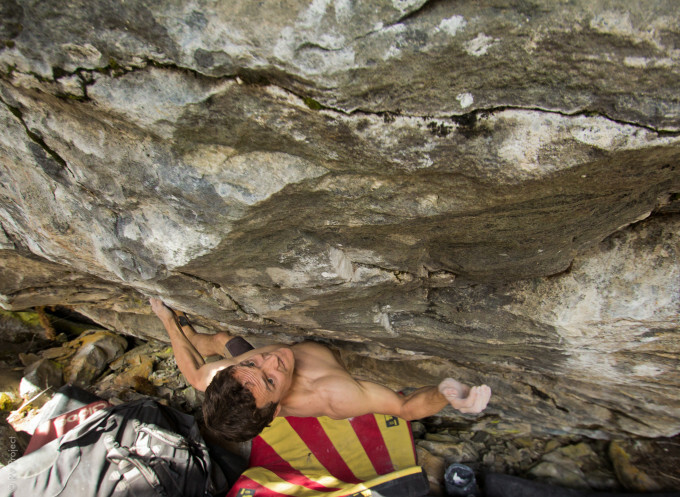 Contrary to Squamish bouldering, there are holds! Tiny crimps, textured slopers, good edges- whatever your heart desires. 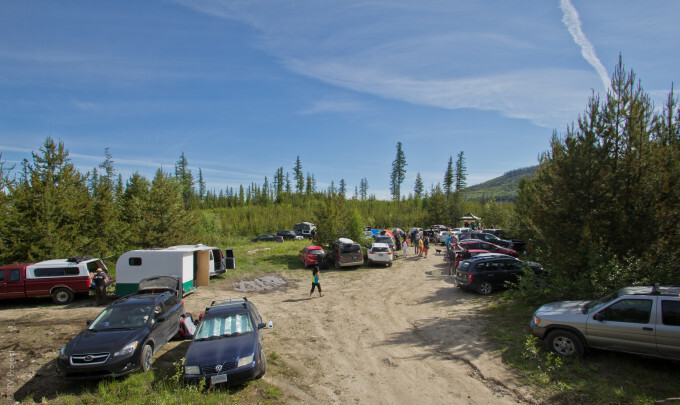 In previous years, a few sport routes have been put up across the area and now, with the hard work of a few developers, there’s also the up-and-coming bouldering playground. Heading into the breathtaking Boulderfields for the comp. Both Spenser and I had a blast at the comp, quickly forgetting we were running on just an hour of sleep. Spenser got the second and third ascents of a couple spectacular steep lines, while I struggled a bit with some of the top cruxes and fell off more climbs than I finished. Nonetheless, I took in as many easy and moderate climbs as the day would allow! We were the only Americans in the comp and, not surprisingly, the Canadian contingent was ridiculously nice and welcoming. There were many beginners that participated- for a few this was their first time climbing outdoors! We were too busy climbing to take too many photos, but here’s a taste of what the Boulderfields hold. Local climber Loïc trying hard to reach the small sidepull on a project. Local climber and the yin to Andy’s developing yang- Jason gives everything he’s got to holding on the same sidepull. One of the problems that we filmed while there- the tall, crimptastic Pika Poo. The name is an ode to the climbers who originally found the line- with poop underneath the boulder. A reminder to dig a hole or pack it out! Spenser getting horizontal on the 2nd ascent of Dangleau. Loïc high off the deck on the first ascent of Newer and Stupider. The named was coined after another climber stated that this was the moment to get on this particular climb since the group would find something “newer and stupider” to climb next season. Spenser on an epic open project- Nerf Roof. 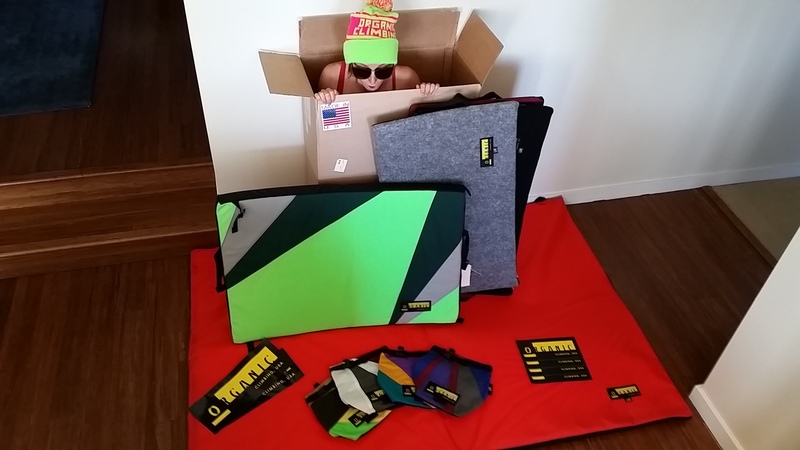 They say this line will take Okanagan bouldering to the next level, now someone just needs to come and send it! What else do you need to know about Kelowna? There are hundreds of climbs from V0-V11 that are already developed. There is limitless potential to scrub and send new lines. There’s also a multitude of other activities to do in and around town, including paddle boarding in the lake and mountain biking. The locals welcome visitors and are psyched to show people around. 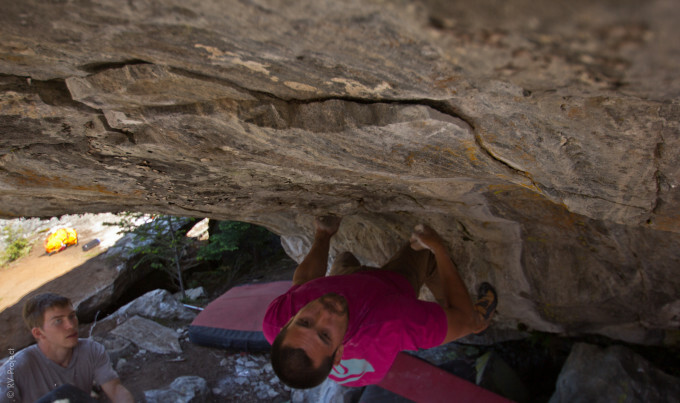 To get in touch with Andy and for more info on Okanagan bouldering, check out his blog. 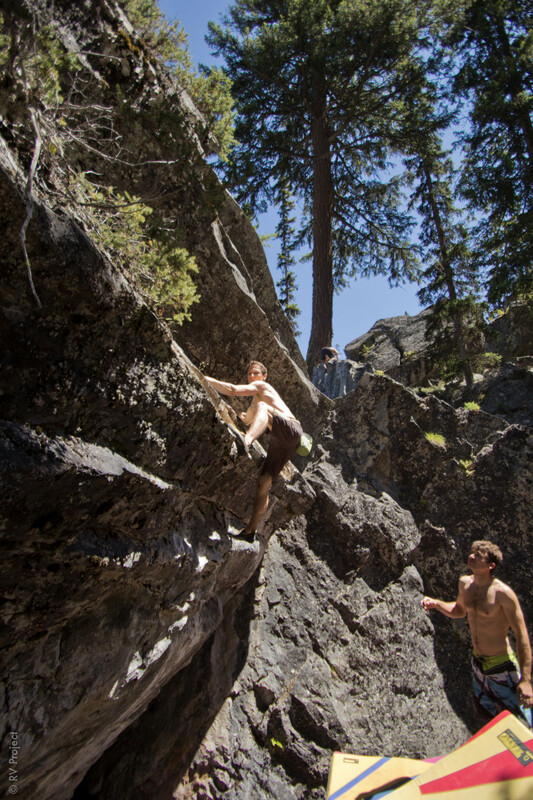 He’s currently working on a bouldering guidebook for the entire Okanagan Valley, but that’ll take some time as new climbs, and even areas, are discovered daily (there is a guidebook on general climbing around Kelowna available, more information here). It’ll be sunny and dry all summer, but get out there as soon as possible because it only gets hotter. 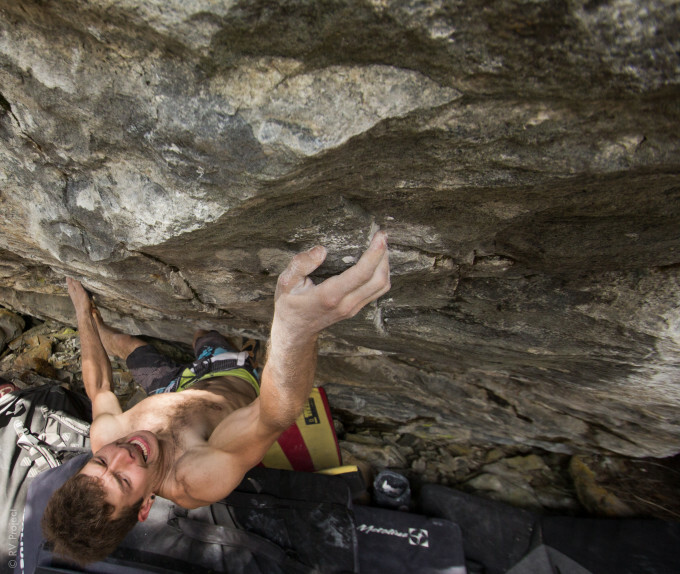 The Fields – A Bouldering Film from Clayton Arnall on Vimeo. 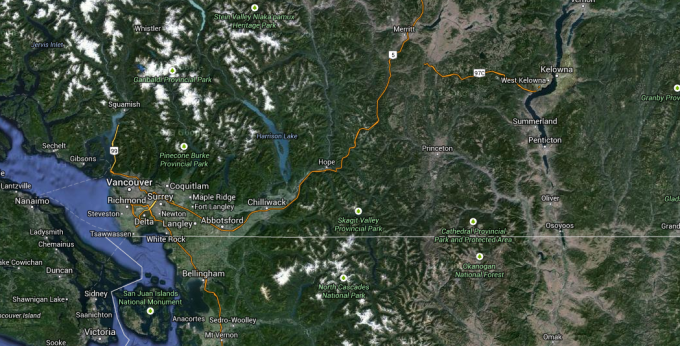 If you come to Skaha and what tour let me know.